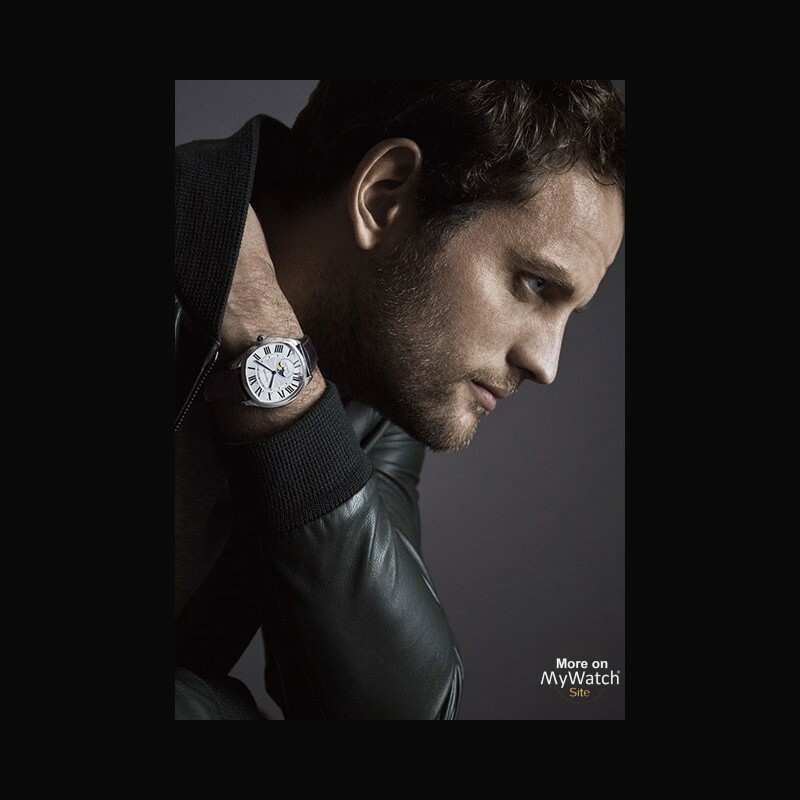 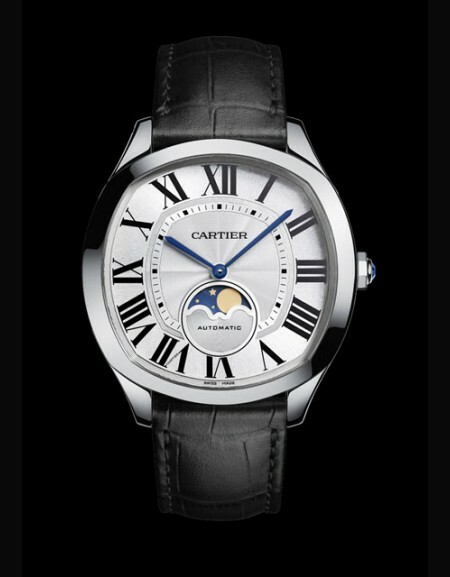 This watch is fitted with the new Manufacture movement 1904-LU MC. 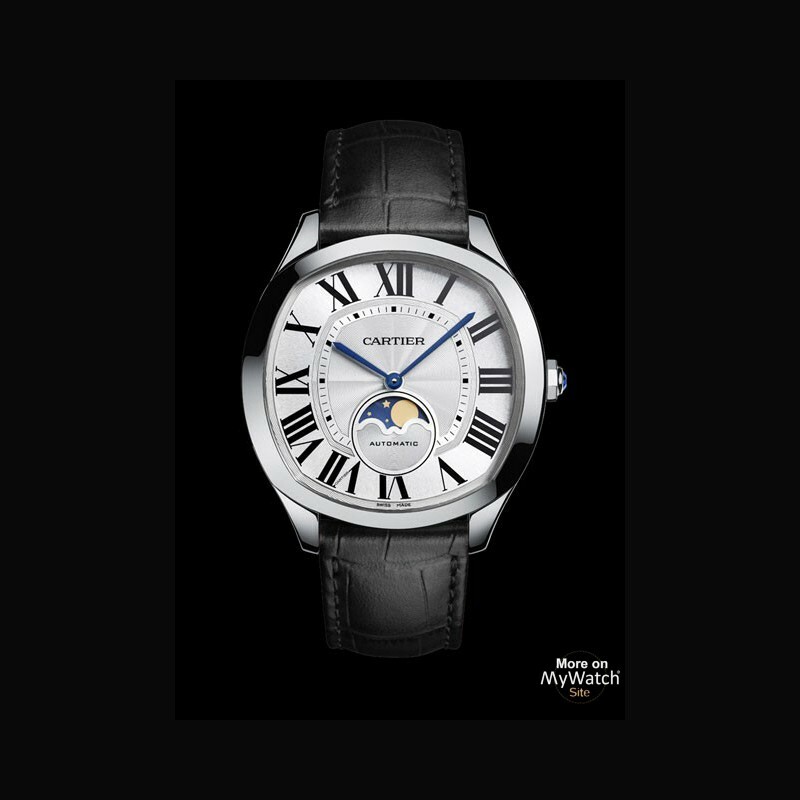 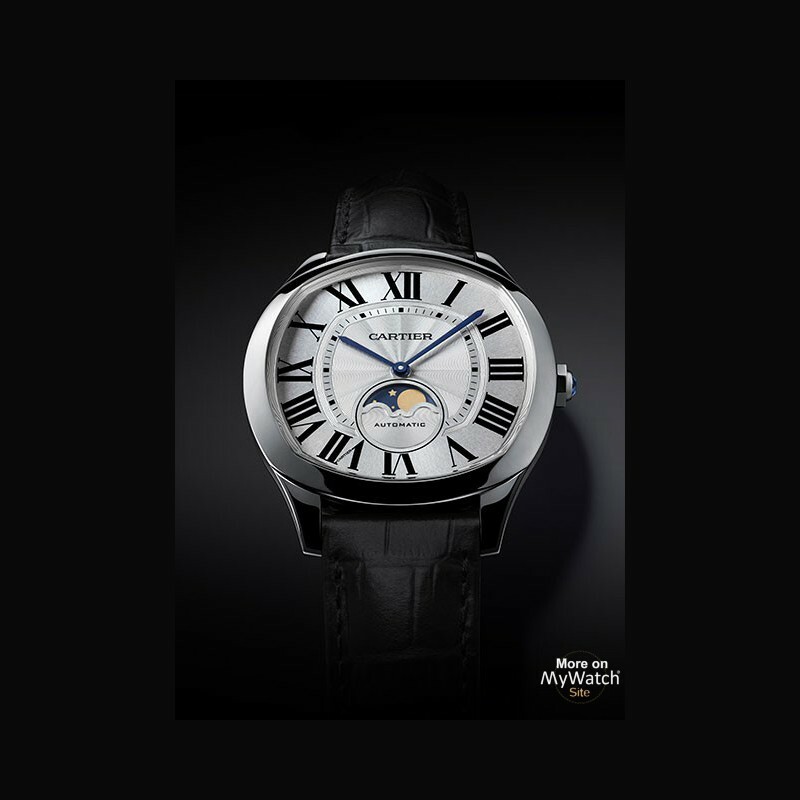 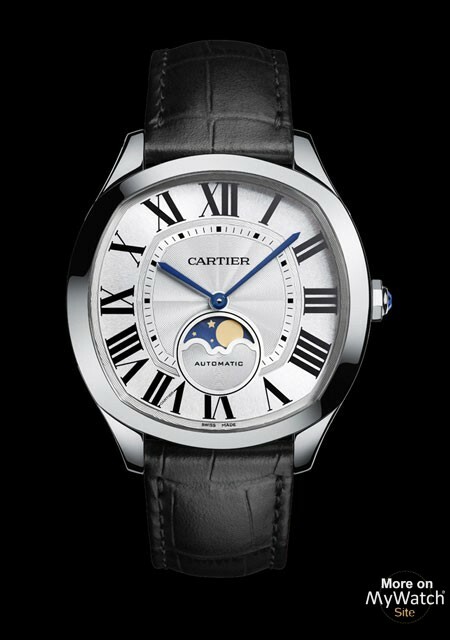 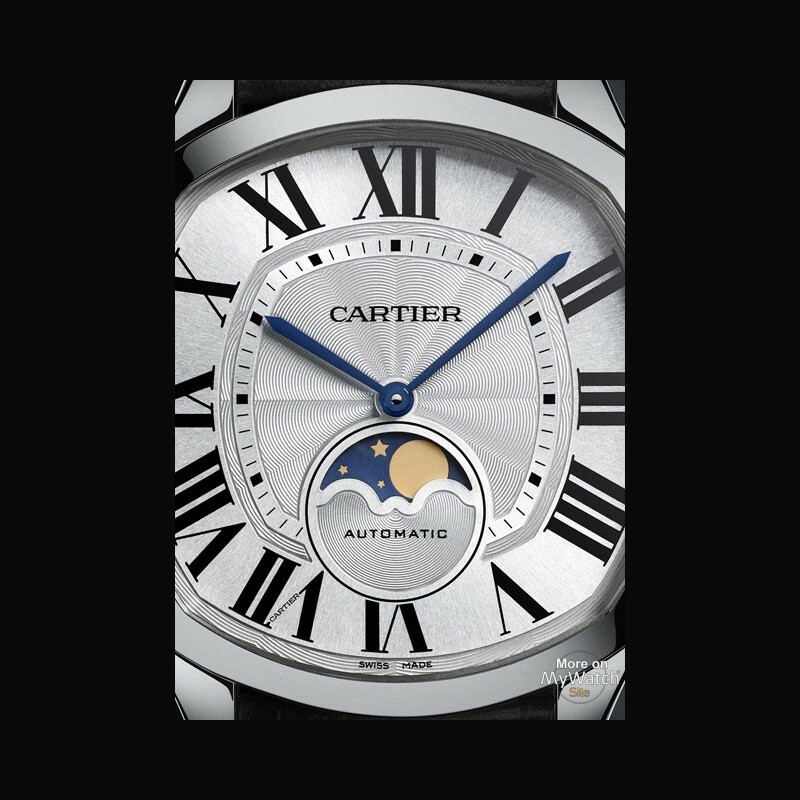 A distinctive moonphase complication displayed at 6 o’clock tracks the cycle of new moons, half-moons and full moons. 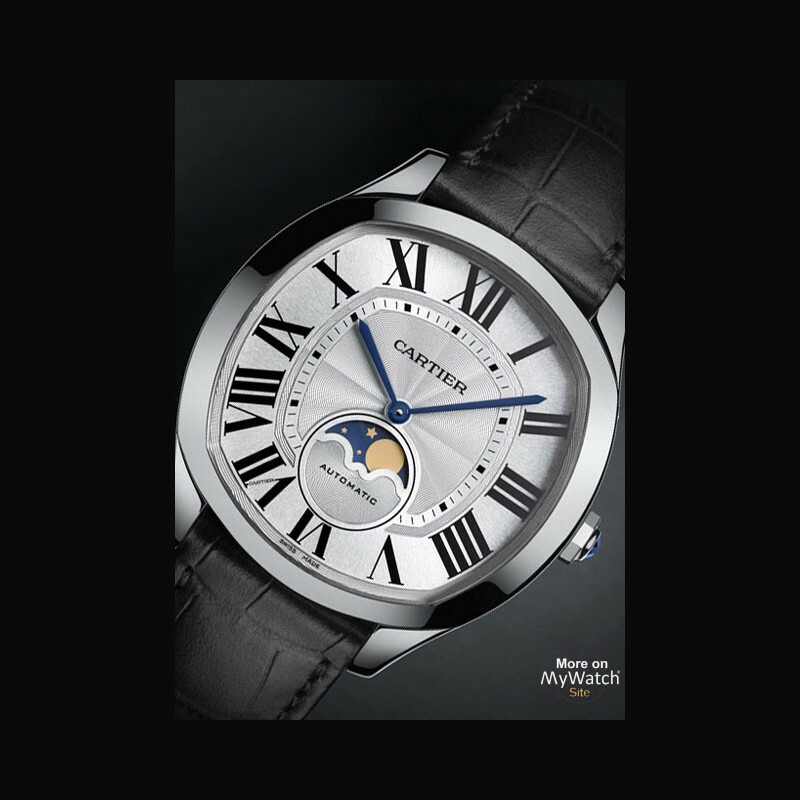 This extraordinarily precise complication is known as “astronomic”, needing to be corrected by one day every 125 years.